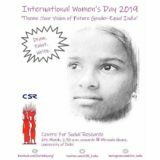 Hanns Seidel Foundation (HSF) in the 6th year of its association with Centre for Social Research (CSR) has partnered on projects related to Water Conservation and Gender Mainstreaming projects, Safe Cities Project and Gender Sensitization of multiple stakeholders. As part of the Safe Cities Project last year, we undertook trainings of the Police Officials in the states of Karnataka and Jammu & Kashmir. This year we are revisiting Jammu and also covering Manipur and Puducherry. We have conducted Training Needs Assessment in these areas, and will be following them up with Training of Trainers. 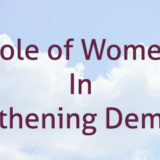 The training would seek to understand the problems faced or pre-empted by the police officials (communication and outreach given the legal complexities) and optimization of limited legal resources to sensitively handle survivors and their cases. From the perspective of survivors, the training would undertake dialogue on non-reporting of crimes by the survivor or the survivor withdrawing legal statements in registered cases / crimes. Prima facie, there might be a possibility that the survivor and the victim find themselves lacking alternatives for better ways to acquire justice. This possibility not only has to be investigated but also rectified. 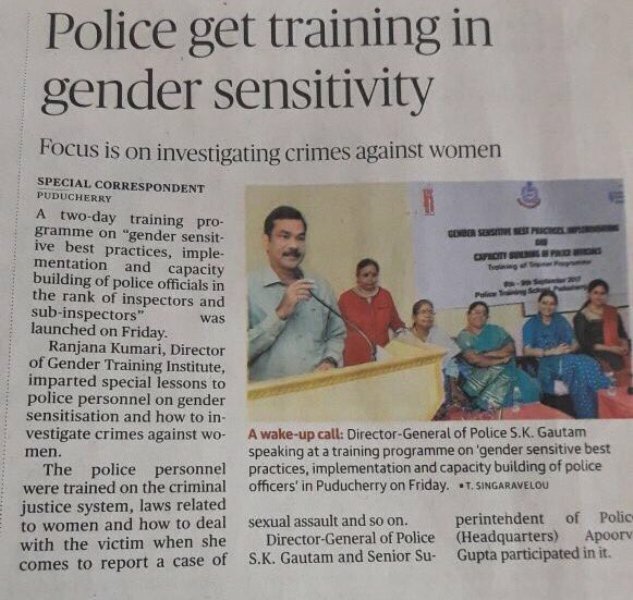 The police training shall give a theoretical sheen of gender constructs and a sociological approach to understanding the same. 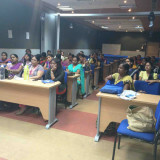 In order to do so, CSR and HSF felt it was imperative to undertake a Training Needs Assessment (TNA) that would fine tune the trainings as per individual states and their requirement. It was also facilitate taking on board local resource people who would table the discussion in the two day training for each of the states. 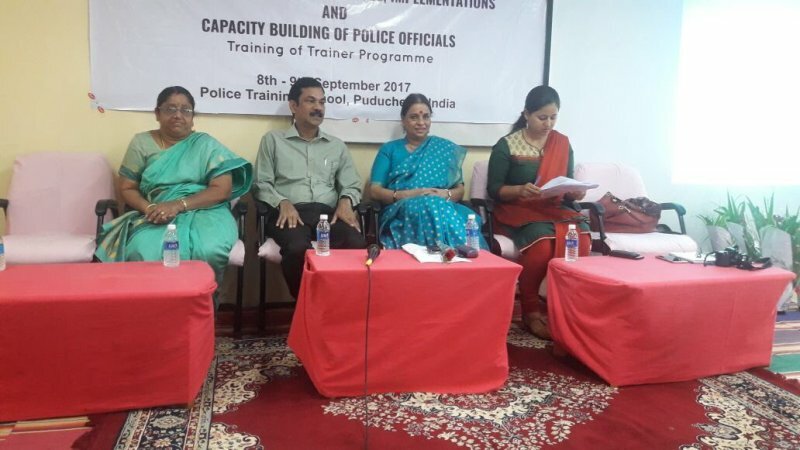 In view of the aforementioned plan, the Centre for Social Research with utmost support from Puducherry Police undertook Two Day Police Training on 8th and 9th September 2017 at the Police Training School. About 40 police officials participated in the training which was inaugurated by the Director General of Police and the Director of Centre for Social Research. 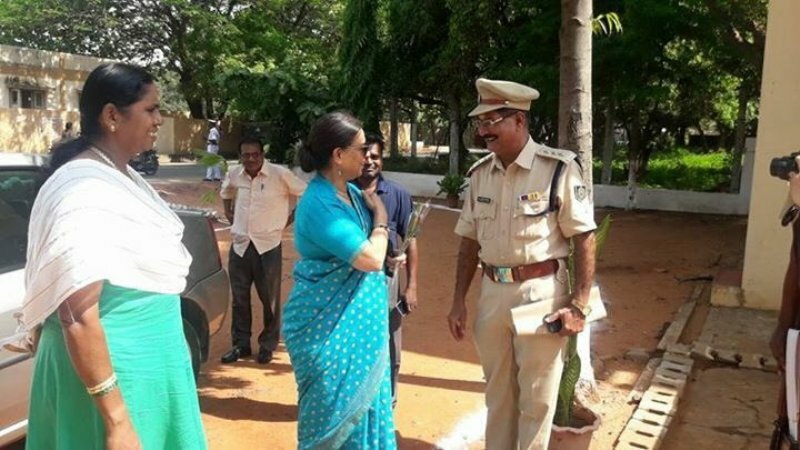 The Superintendent of Police (PTS) Mr. Konda Venkateswara Rao was the key coordinator from Puducherry and Ms. Juthika Banerjee coordinated the same from New Delhi. 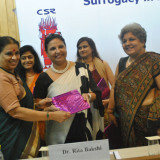 The inaugural was graced by the Senior Superintendent of Police, Mrs. Apoorva Gupta (IPS). 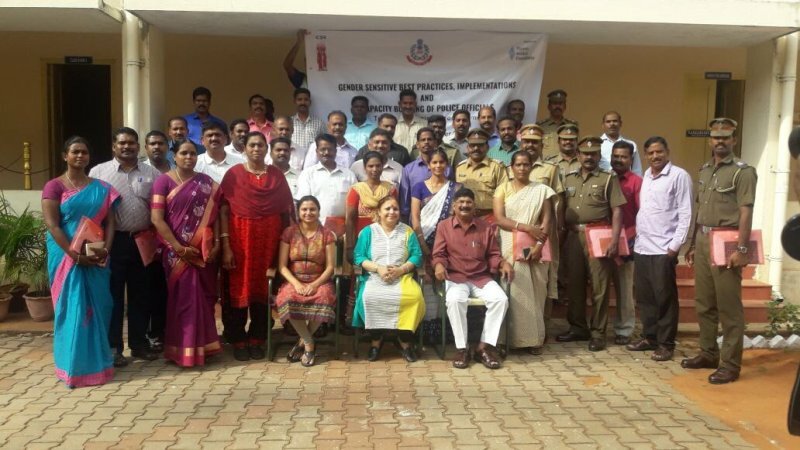 The Two Day Training was a dynamic exchange between the resource people and the participants on various law and order situation pertaining to gender based crimes. 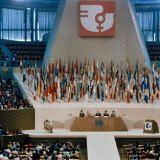 Human Rights, domestic violence, Gender constructs, Anti-Human Trafficking, Criminal Justice System and many other subjects were discussed at length by esteemed resource people who are state level subject experts. It also recieved considerable media coverage. The TOT in Puducherry shall be followed by the same in the states of Manipur and Jammu. 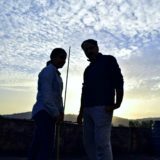 Previous story The Adventures of Tweesurfing – Mumbai Edition!